Plot: Sometimes the greatest adventure is the journey home. 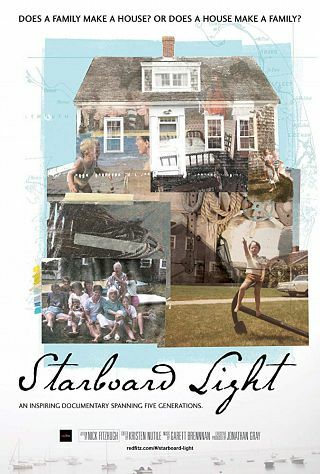 A love letter to loss spanning five generations, Starboard Light shows us how to hold on. 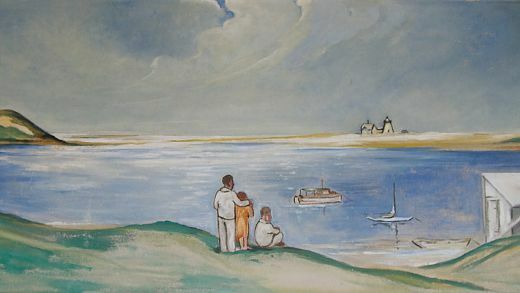 In Starboard Light, a family must witness the disappearance of a century of family memories when they sell their 210 year old summer home on Cape Cod. Whether it’s a small cabin deep in the woods, a primary residence that’s been handed down generation after generation or a waterfront summer getaway, there is a Starboard Light in many of our lives that we’ve struggled to keep or had to painfully let go. Vicariously through this American family, Starboard Light helps us all to immortalize the generations of memories and values baked into these shared family homes so that we may pass them on to our own children and grandchildren and begs the question: Does a family make a house? Or does a house make a family?